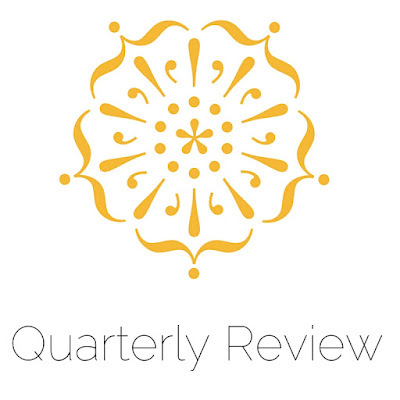 This is the second quarterly review of 2016. 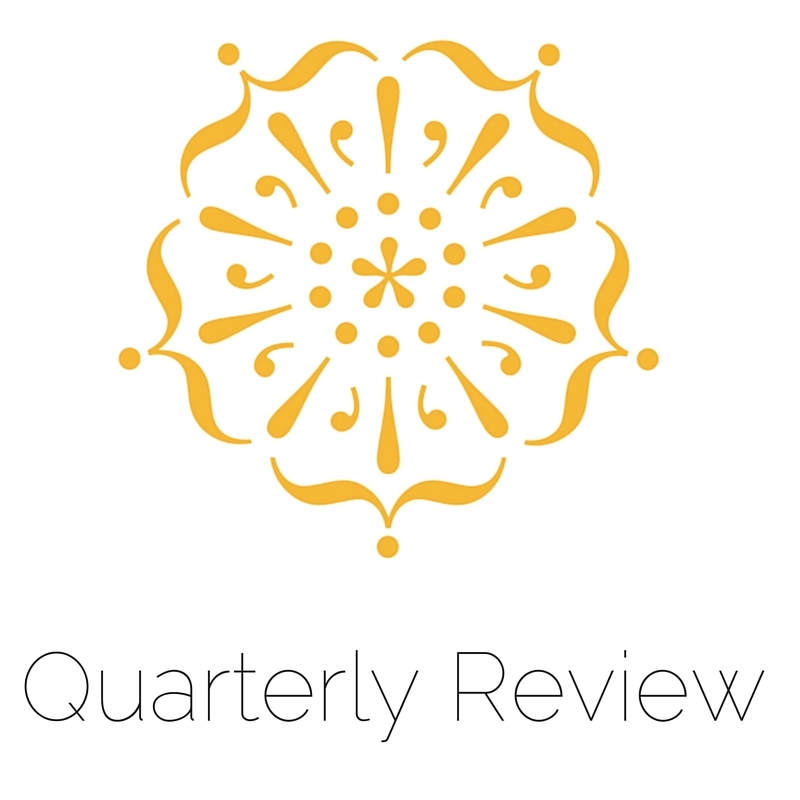 The first quarterly review is HERE. It still holds up, in my professional opinion. The Lincoln Lawyer by Michael Connelly. I did a full review for Literary Quicksand. The short version is it's got good writing, good plotting, and fun characters. I haven't yet seen the movie with Matthew McConaughey, but I do find him to be quite handsome. The One and Only Ivan by Katherine Applegate. I don't know why I waited so long to read this lovely and heartfelt story about true friendship and loyalty. The 2013 Newbery winner is wonderfully, hopefully sad. Eligible by Curtis Sittenfeld. Obviously, I was utterly charmed by this adaptation of Pride and Prejudice. I resented putting it down, even for scintillating conversation and important family events. 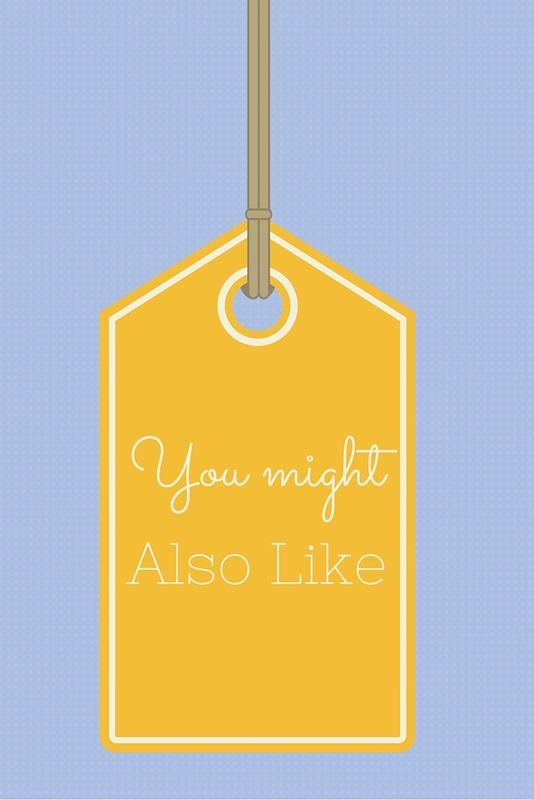 If you're at all inclined toward Austen, you'll probably want to read this. It's better than Bridget Jones and 100% habit forming. I don't particularly recommend any of these shows, but the children do. American Ninja Warrior. Okay, although I don't recommend it, I agree that sometimes this is kind of entertaining. Also, Mac has registered for Ninja camp. It might be one of those things that doesn't quite live up to his imaginings, but we're giving it a go. Gossip Girl. After weeks of dedicating watching, Shef has finally finished all six seasons. I didn't watch all of it with him, but after listening to some of the plot lines (Bart Bass returns from the dead, tries to kill his son (twice! ), and then falls off a building?!) I have to say, it sounds pretty dumb. Phineas and Ferb. A classic. Mac's go-to for morning watching, and it doesn't make me insane. Winner. This is cheating, but Lee had two movie reviews that made me laugh this quarter. One of them also features Husbandman. Of course, I'm a fan of his as well. Here's "Independent Film Review: Love Thy Neighbor" and "The Lobster". Both posts have pictures of the lovely 20-something daughter. "Allentown Adventures" by Rachel. This play-by-play of an experimental festival in Pennsylvania made me laugh so hard. "A Bump in the Road" by Dan. Truth be told, Dan was very disappointed that the children hated vegan dinners. But, we recovered and we're mostly vegetarian, which should please the other vegetarians in our lives. Woo hoo! I love being mentioned in your blog. I'll read the others as well. And I'm an Austen freak, so Eligible will be read soon I hope. I love the Quarterly Reviews! This came just in time for my first-ever no-kids vacation (thank you Grandma and Gramps, clutch babysitters!). I just bought The Husband's Secret and Eligible. Very psyched. Thanks KC! Yay, I'm so happy, Jenny!! Keep me posted on what you think!! LH, I did not know you were an Austen freak. This is just another thing we have in common.